Constantly varied, functional movement performed at high intensity is the definition of CrossFit. 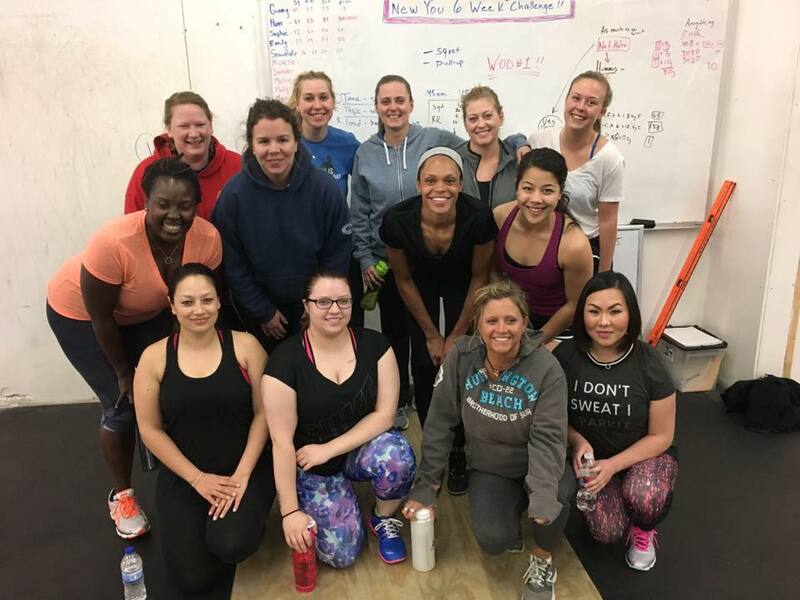 Our CrossFit Classes are open to all who have passed our Intro Classes or have at least 6 months experience at a CrossFit Affiliate. 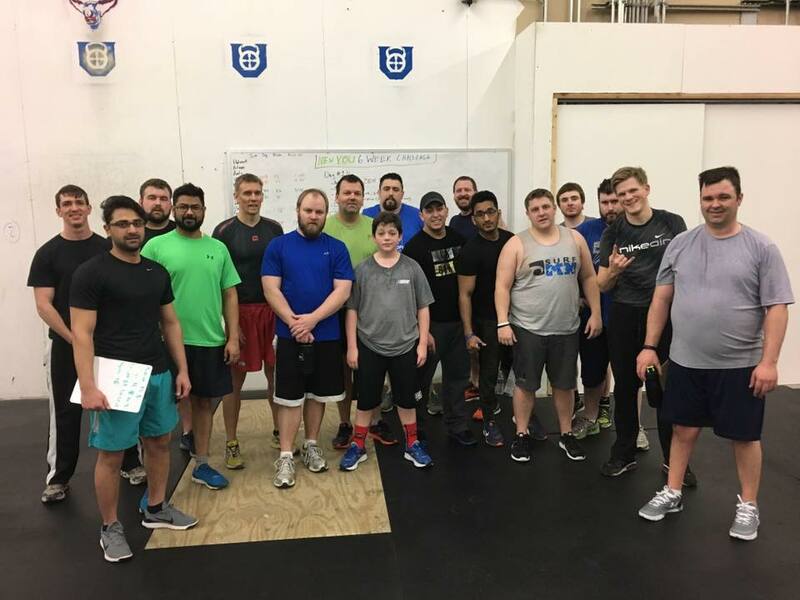 Our 6 session Intro Classes guide new athletes through the basic movements involved with many of the CrossFit workouts. Classes are led by our highly experienced coaches where instruction is the major focus. Each class builds off of the knowledge learned in the previous class and is concluded with a short, but challenging workout. The focus of these classes are instruction based, working on teaching perfect form and virtuosity of movement. The goal of our Intro Classes is not to make you throw up or embarrass you. It is to slowly expose you to the high intensity often used in CrossFit, as well as coach you through learning new movements, or correct familiar movements to proper form. Upon completion of our Intro Classes, you will feel comfortable in our gym setting and ready to join our group classes. Some of the movements you will pick up easily, and others you will struggle with. This is normal. Very rarely does someone come to CrossFit Uffda fully prepared for everything we do. Understand that everyone at the gym has a weakness, and we are here to work on them until they become strengths. You do not need to be in shape or get in shape to do CrossFit. Come as you are! The only requirements for coming to our gym is that you show up on time. This program is based on the concepts developed by Kelly Starret and used in Mobility WOD. Tools such as lacrosse balls, stretch bands, and foam rollers are used to help you recover and prepare for your next workout and active lifestyle. Find the root of your pain or mobility issues and the path to remedy them with custom sessions ranging from 15 min – 1 hour. No prerequisite required for this class, just the desire to move better in whatever you do. Take part in one of our unique challenges that change every 8 weeks. Click to find out more about our latest challenge schedule! 42 days of accountability, nutrition council, great workouts and even better results! Our coaching staff and supportive community help you reach your goals, feel great, and have fun doing it! Need help with meeting your personal goals? Need help with your gymnastics or Olympic lifts? Schedule a single session or series of sessions with your favorite coach! 1-on-1 sessions are the fastest way to hone in on the things that limit you the most. Receive the personal guidance in a few hours that might take months to get in regular CrossFit class settings. Classes scheduled to fit your busy calendar. Do you have specific goals or a special event that you would like to train specifically for? Individualized Programming is a great way to get serious about specific goals. Get 4 weeks of programming designed to meet your goals with special access to the gym during off-hours.